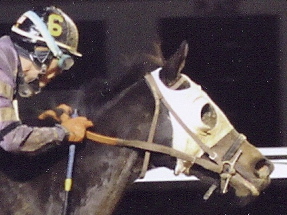 Thoroughbred Horse Racing and Breeding Investment with Cedar Meadow Inc.
2009 Stakes Placed winning mare of 11 races and over $400K by Candy Ride (ARG) out of Breezy Street by Brushed On – Bred by Cedar Meadow and currently running for LA Thoroughbreds. 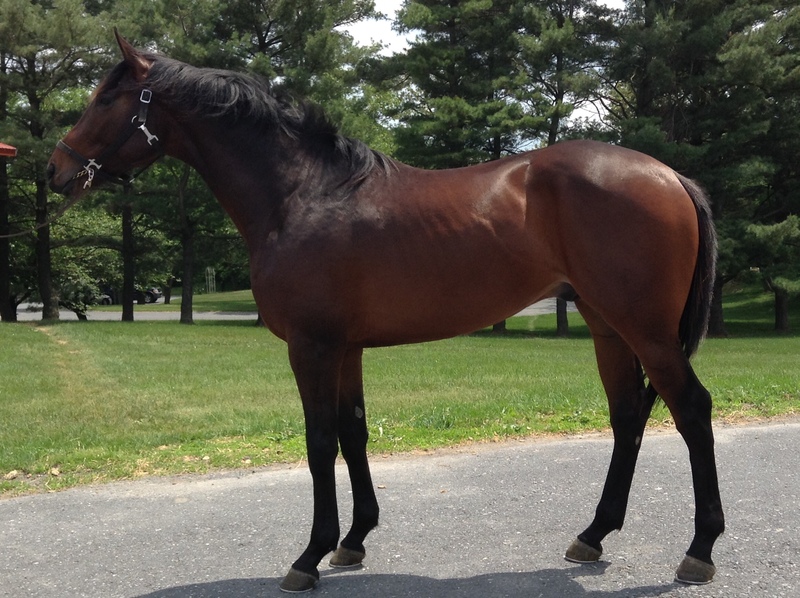 2011 MSW placed colt with earnings of over $20K by It's No Joke out of Dromara by Northern Spur. 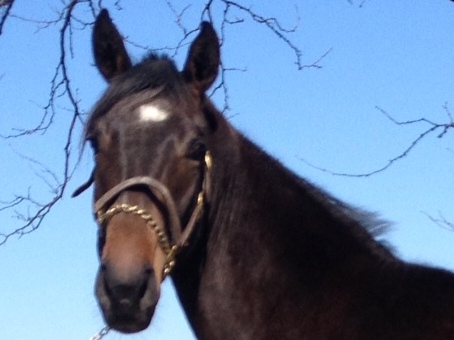 2011 Colt by Justenuffhumor out of Secret Breeze by Secret Hello. Copyright 2002-2010 Cedar Meadow Inc.